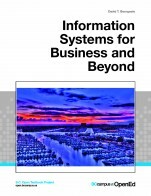 This book is an adaptation of Principles of Microeconomics originally published by OpenStax. 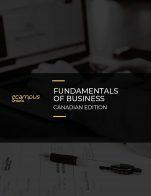 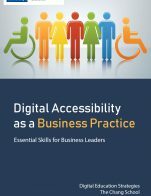 This adapted version has been reorganized into eight topics and expanded to include over 200 multiple choice questions, examples, eight case studies including questions and solutions, and over 200 editable figures. 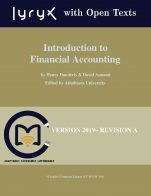 The Principles of Microeconomics cover is used under a CC BY 4.0 license (https://creativecommons.org/licenses/by/4.0/). 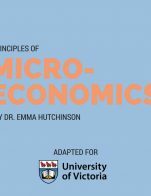 Principles of Microeconomics (UVic) by Emma Hutchinson, University of Victoria, Maxwell Nicholson, Ben Lukenchuk is licensed under a Creative Commons Attribution 4.0 International License, except where otherwise noted.